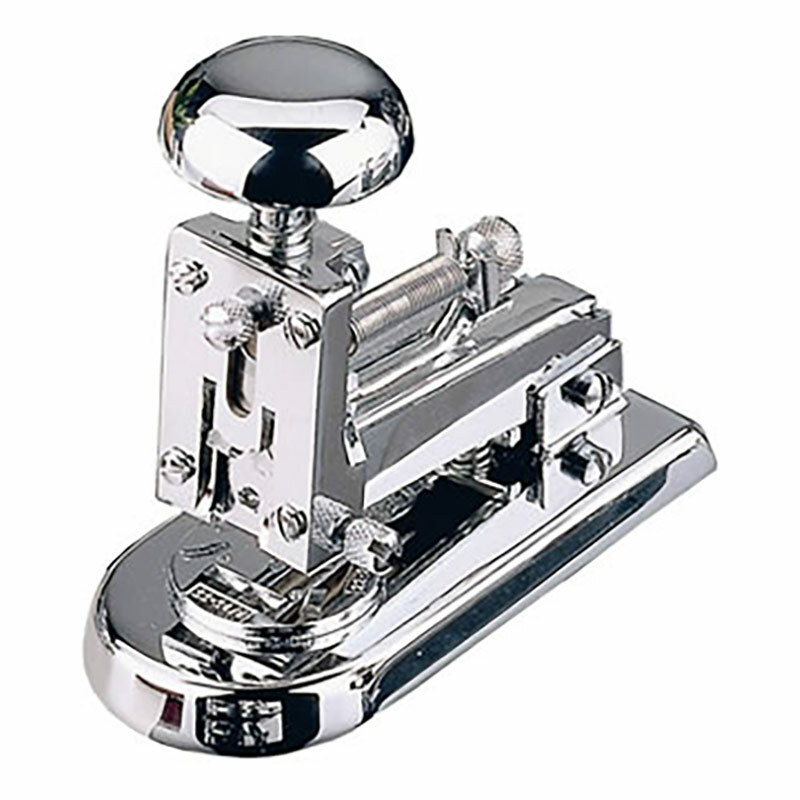 These premium quality small staplers from El Casco are as good as it gets for executive desk accessories. Featuring a chrome plated finish, they are engineered to perfection and are suitable for prestige corporate gifts and presentations. These chrome plated staplers are offered with free engraving of text and logos, ideal for customising as corporate merchandise, or for adding a personal dedication. They are supplied with attractive presentation cases for each stapler. 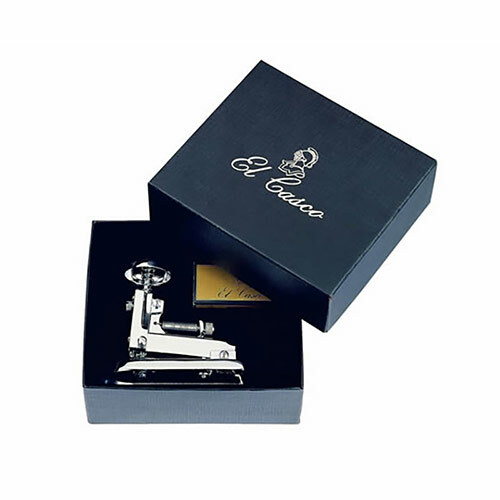 Originally designed in 1934, these classic staplers have consistently been among the most popular desk accessories produced by El Casco.